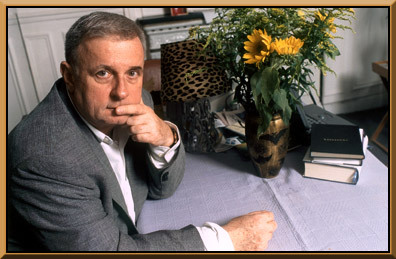 Professor Edmund White will speak on ‘My Life in Creative Writing: from Forgetting Elena (1973) to Inside a Pearl (2014)’ in the Grand Hall, Newton Building on Tuesday 27th May 2014, at 14.30. This event has limited capacity, and is open to the public as well as to all students and other members of the University. You are strongly encouraged to come early, to hear and ask questions of this acclaimed author. Professor Edmund White lecture, Tuesday 27th May; 14.30; Newton Grand Hall (open to all, inc. public). Posted on May 13, 2014, in Events, School of the Arts and tagged Edmund white, event, lecture. Bookmark the permalink. Leave a comment.